What if this morning while leaving for work, you forget to pick up your smartphone? We are all gripped by the Mobile App Madness. Aren’t We? 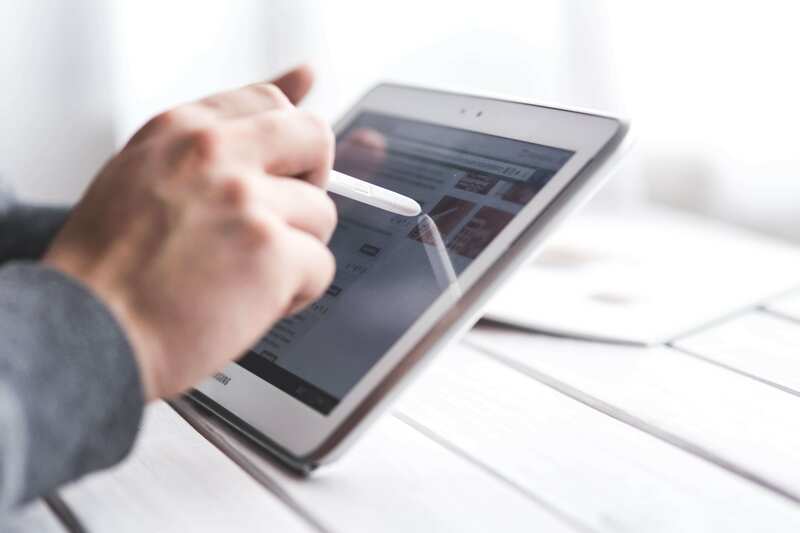 Smartphones today have shrewdly taken over the traditional laptops and tablets, and are becoming more and more versatile with each passing day. With this excellent progress, the mobile app industry is receiving a natural upsurge. Whether it’s paying bills, mobile recharging, getting a travel package or booking plane tickets, all we need is a reliable, smooth functioning App! There is no industry left that hasn’t yet taken this ace up its sleeve to consolidate its corporate presence. Sports? No doubt the industry has been benefiting with the evolution that has taken place over the way we consume things and function every day. Forbes predicted that the global sports market would reach $73.5 Billion By 2019 (Source) and, with this, eventually proving accurate, you are now more bound to see sports-centered mobile apps. Though there are a countless number of apps flooding the market, all are not official. 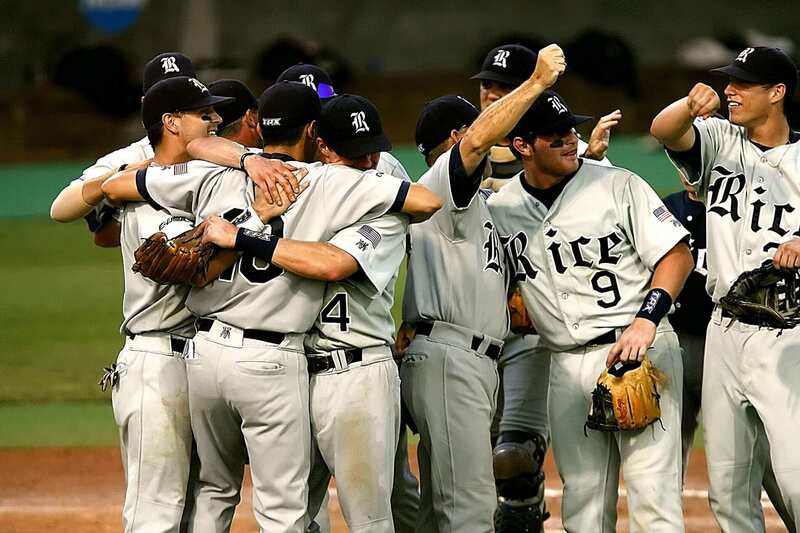 Moreover, not all play a legitimate role in adding value to the sports industry. Are the football savvy, cricket fanatics or rugby freaks rightly realising the downright worth and usefulness of mobile apps in games? A lot of sports teams are beginning to employ App Marketing that is showing great results. It implies that people are starting to embrace the phenomenon and in no time it would become intact in there just like other industries. So what makes these Apps as popular as the game? 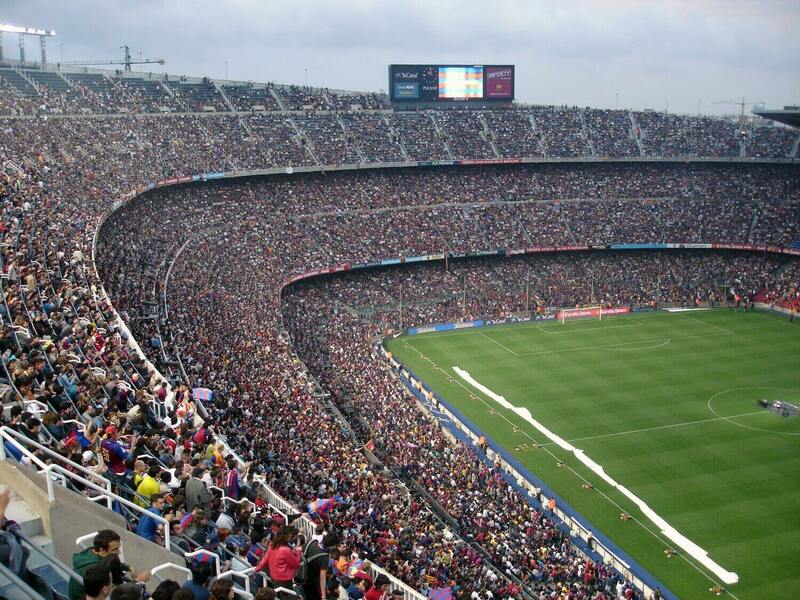 For sports teams and organisations, their fans sustain them; their satisfaction is their top most priority. Developing a mobile app will improve the match day experience and take fanfare of the game and the team to a whole new state. An app has the capability to bring modifications to the scope that extend past the current match day happening, giving a next level fan experience. Sports app keeps the excitement and team spirit even when a fan is not present at the ground. Sports app helps a sports fanatic to stay updated with everything about a live game. They offer them information like live score, the number of goals, the winning odds, etc. It also helps people know the winner of the event by sending them regular updates. People always want to come across all the factual and credible information when it arrives at their favorite game’s status. A sports app has all the facilities to keep a fan updated by offering all the data which is going on in the game i.e. live updates. At last, they inform the client with the status of the app like who wins the game and who loses and by what score. 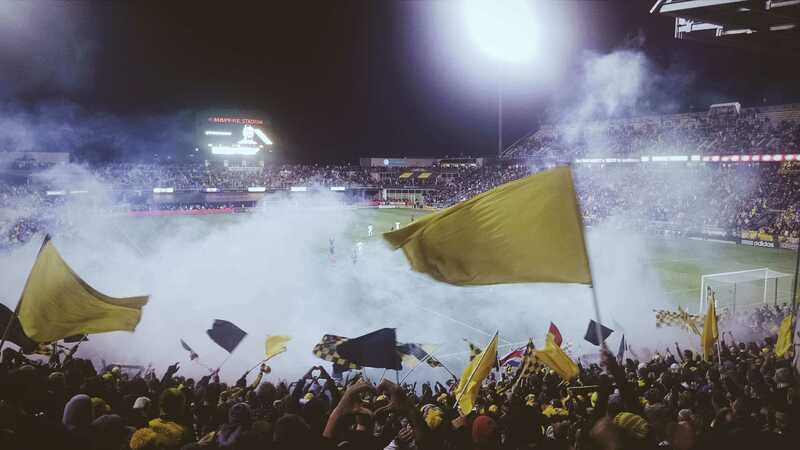 Sporting applications can draw together a multitude of team-related content in one place, and allows them to interact with each other about everything from news, videos, and photos, to stats and fixtures. Also, social integrations are fundamental within an app, enabling fans to share club-based data through Facebook, Twitter, and Instagram. But it is only the peak of the iceberg while it arrives at sports mobile apps. Beacon technology is encouraging fans find their seats and order food, ultimately transforming the regular match day experience for the patrons. 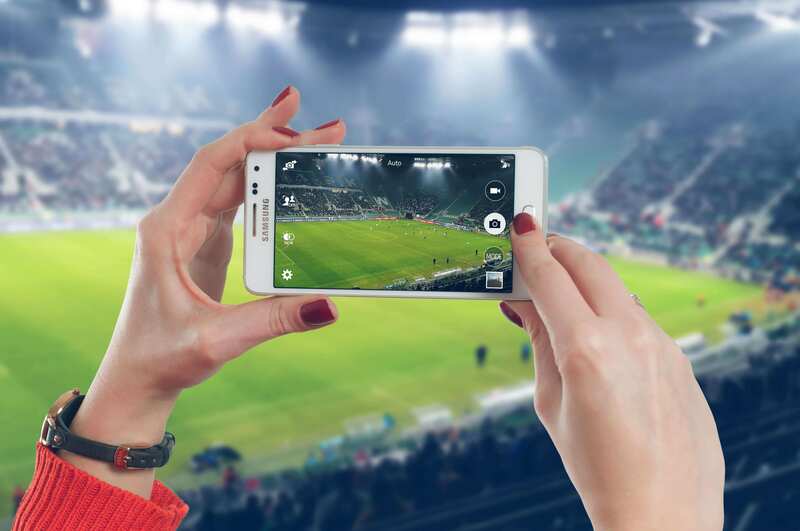 Augmented Reality is also being used by sporting organisations, enabling fans to see exclusive footage and survey stats when their match day programme designates their smartphones. Enhancing fan engagement is only one of the several benefits a sports app holds. It can also be employed as a marketing weapon for your company, letting marketing teams give out targeted information at certain points. Teams also have the choice to consolidate their mobile stores into an app. It would help offer a complete mobile experience for fans, allowing users to buy club memorabilia through their smartphone and tablets. It also implies on a club’s ticketing system. If you offer fans the opportunity to purchase tickets through the app, it will decrease the time and effort they put in having to tour your website. 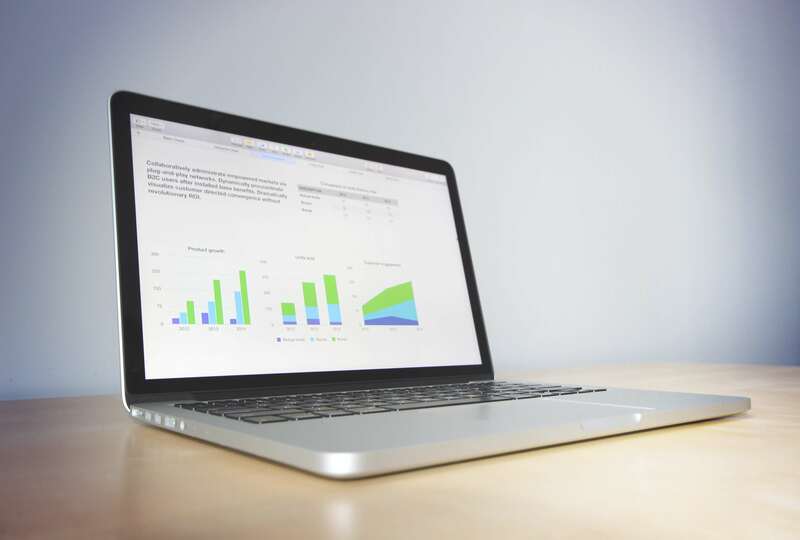 Obtaining and analysing data is key for sporting organisations. A mobile app would allow a club’s marketing crew to shed light on broader details like what content works best for certain age demographics. It will allow teams to learn to understand their fan base and also tailor a strong all-around fan experience. The backend of a sporting application can act on the data quickly and give results to marketing companies in the form of the Call-to-Action analytics. It sure is a staple app for soccer fanatics, it covers other sports as well particularly tennis, cricket, ice hockey, and basketball. The app does an amazing job of reaching these sports on a global basis. For instance, ice hockey’s excellent scores don’t only involve the NHL, but even the KHL as well as lower-level leagues from Russia, Sweden, Germany, Finland, and the Czech Republic. The similar strategy works in the other sports. The cricket app involves updates from the deep Saudi Arabian cricket league, and the basketball section comprises all European league as well as the NCAA. Although it is devoid of a way to specify your favorite teams and sports, more features and more games are sure to be added in due course. FOX Sports gives you the most comprehensive sports experience available. Why install different apps for each of your favorite, teams, sports, tournaments, your local sports market, plus apps to listen to sports radio? The FOX Sports is one that covers you for all of this. 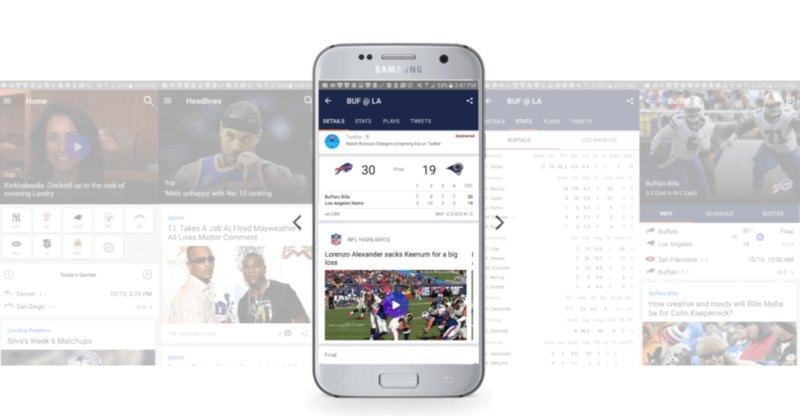 Sportacular 3.0 is created to offer sports fans their scores, news, and stats as instantly as possible in a clean, beautiful layout. 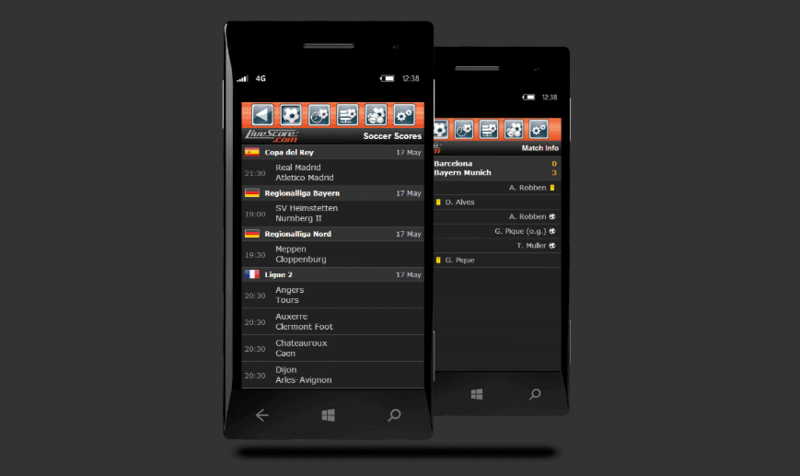 Have a fast, personalised, and easy access to live scores and information on your favorite teams, players, and leagues. More Yahoo! Sports content has been incorporated throughout the app to have Sportacular the single tap answer to all of your sports requirements. Being one of the most prestigious governing spots in the sport, FIFA’s official app offers exactly what you would suspect. You can catch up with the latest news and photos, exclusive videos, interviews, and scores from events that are conducted worldwide. The app also offers you a comprehensive coverage of every FIFA competition with a particular focus on the World Cup, with an in-depth cover of the Russia 2018 qualifiers. An indispensable for any Soccer World Cup enthusiast. People can use this app to browse blogs; some may wish to read more topics, or just use various sources to collect news and knowledge. Whichever you choose, Feedly has offered a simplistic and speedy solution. Thuzz enables you to follow your favorite sports, teams, and players. It has chosen an intelligent system that tracks news and online stories and generates excitement rating of 0-100 for coming games. The app can find where to see upcoming games, forming on cable channels and streaming choices. It also offers personalised sports news, on-the-go push notifications and fantasy sports tracking. Mobile Marketing – It is where the digital world arrives to rescue the sport mobile app is a wonderful progressive way to unite with customers and employ it in the sports team’s daytime on an individual level. The Commodity Trade – Their favorite player’s commodities are what the true fans lookout for sometimes even more than the passes to the game. Speaking of the tickets, an app greatly facilitates the buying process for any clients with the assistance of filters for popular hockey teams or geolocation choice. Time & Money Advocate for Fans – We like comfort and quick updates on the preferred subject, yes? And there isn’t always time purchase a ticket to ice arena or look after the work schedule. So we can always look out for good deals and save time on our hectic schedule with these apps. 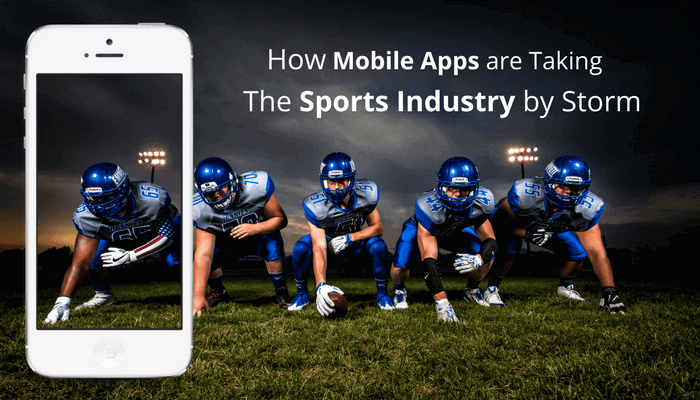 So Why Is Sports Mobile App A Win-Win For Sports Industry? It is entirely apparent and evident that owning a sports app in your phone means never having to wonder again who’s winning the big game while you are at work or anywhere, how your dream team is playing or how many runs A-Rod could summon while you were in your meeting. Sports apps give us the latest news, inventories, and statistics just a dab away, followed by hi-res photographs, podcasts and at some points, live-streaming video of the operation and what not. So what are we waiting for? Let’s get an Innovative idea on Sports Mobile App going with some of the most skilled programmers in the world.